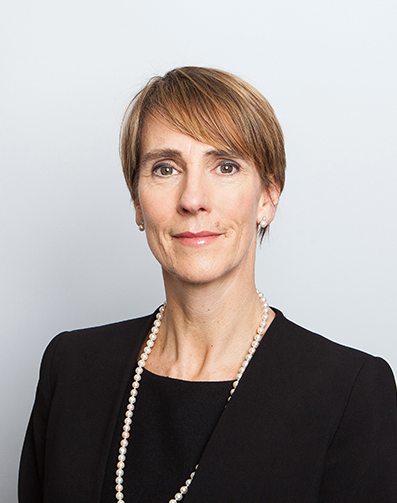 Patricia has been a specialist family barrister for many years, dealing with applications for financial remedies upon divorce and all aspects of financial disputes between unmarried couples relating to both property and children. Patricia also deals with Children Act cases and Adoption. Patricia also accepts instructions on a direct public access basis. Court of Appeal, central London and provincial family courts.